There’s nothing better than getting the entire family together at the beach! That’s exactly what this family of 22 (including 9 grandchildren) did. 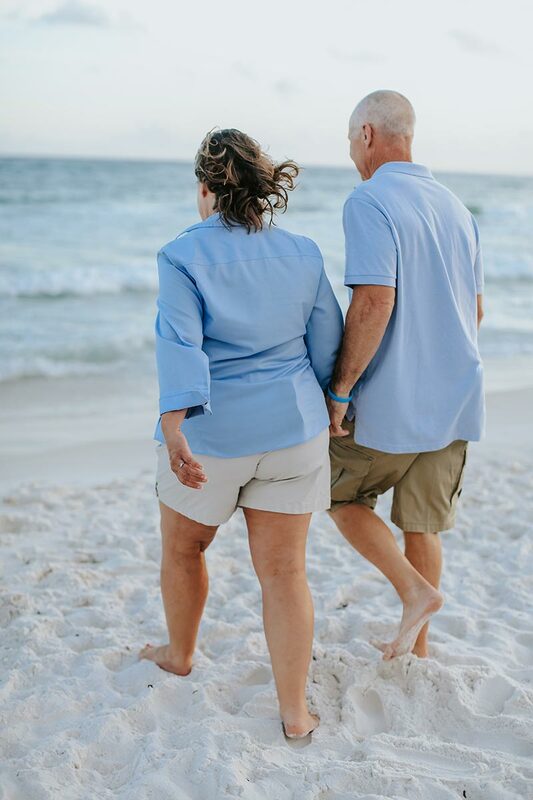 Check out some of the highlights from their beach photography session during their family reunion on 30A. If you’re bringing your family to the beach this summer, our photographers would love to work with you! Visit this page to find out more about our Santa Rosa Beach photography sessions.